The Finance Minister, Mr. Arun Jaitley shocked the investor community when he re-introduced Long Term Capital Gain Tax in his Budget speech on 1st February 2018. Over the years, one of the major drivers for flows into equities was the tax-free status of the gains after 1 year. However, with the re-introduction of the taxation, that benefit will not be there from 1st April 2018. Though it is a bitter truth for the equity investors, it can actually be a blessing in disguise for your personal finances. This has given a chance to all the investors to relook at their portfolio and rebalance the same towards optimal asset allocation. Equity mutual funds are generally held in the portfolio for a long term. Thus, most of the times, the portfolio gets flooded with a number of schemes, where either the underlying stock portfolio is common leading to portfolio overlap, higher allocation towards a particular asset class, some non-performing scheme dilute the performance of better performing scheming to lead to overall underperformance of the portfolio, Regular (commission) schemes taking a piece out of the overall return pie etc. 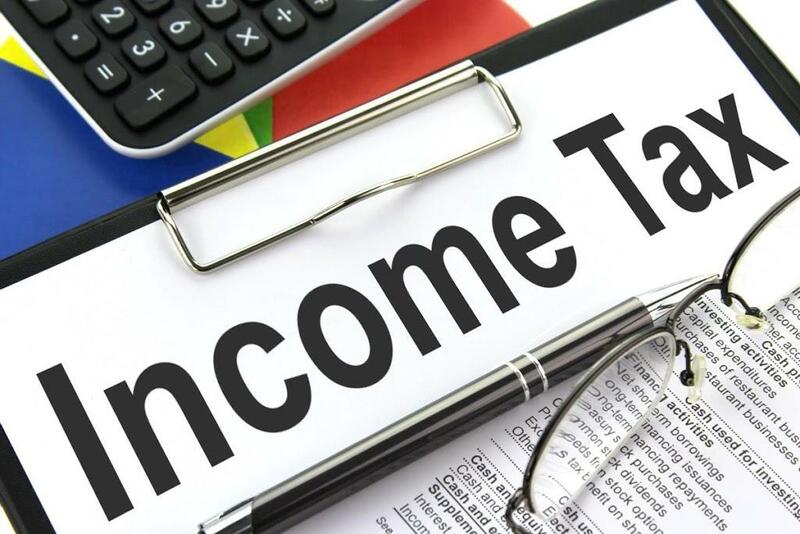 Thus, with the long-term gains being at taxed at 10% from April 2018, provides an opportunity to relook at the portfolio and align it with your future goals. Regular (commission) plans are the ones where every year, a part of your returns is paid out to the intermediary as commissions, thus leaving the end investor with lower returns. Thus, the budget announcement can be used as a catalyst to relook at the portfolio and identify schemes which are under the Regular plan and long-term in nature, to either switch them to Direct plan or sell them, if they are not a fit for the overall portfolio. Does your portfolio allocation match your risk profile? Does your portfolio mainly consists of schemes that have performed well only in the last 1 year? Are you invested heavily in equities and anticipate some obligations to be funded in the near future? All these questions can be answered by looking at the current portfolio allocation. It is very important to align the portfolio with individual’s risk profile and future goals. Identify whether a 60% Large cap and 40% debt suits your requirements or whether a 100% debt allocation serves your purpose. Identify the schemes which are not a fit and are held for more than 1 year (long-term), sell them by 31st March 2018. Whenever in doubt, please consult your financial advisor.